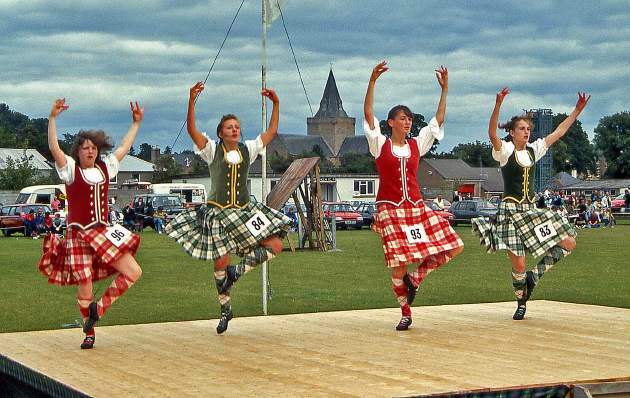 The annual Highland Gathering takes place in August (Friday 2nd August 2019). The event has been held every year since 1887 (except during the war years). 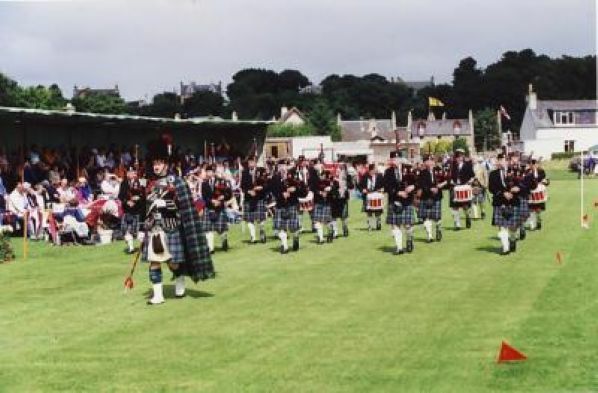 The "Games" take place at the Meadows Park starting at 10.30am and there are a variety of competitions including field events, athletics, racing, Highland dancing and piping - a chance for all to demonstrate their strength and skill. The day's fun is enhanced by sideshows, stalls selling food and crafts and amusements for all ages and of course the Dornoch Pipe Band.